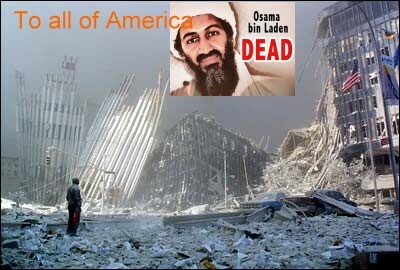 ATTACK ON AMERICA - As Americans we have over came adversity more than once, for we are united, the most powerful nation made up of people from all over the world.....so when they attacked they attacked Americans first, the world second. 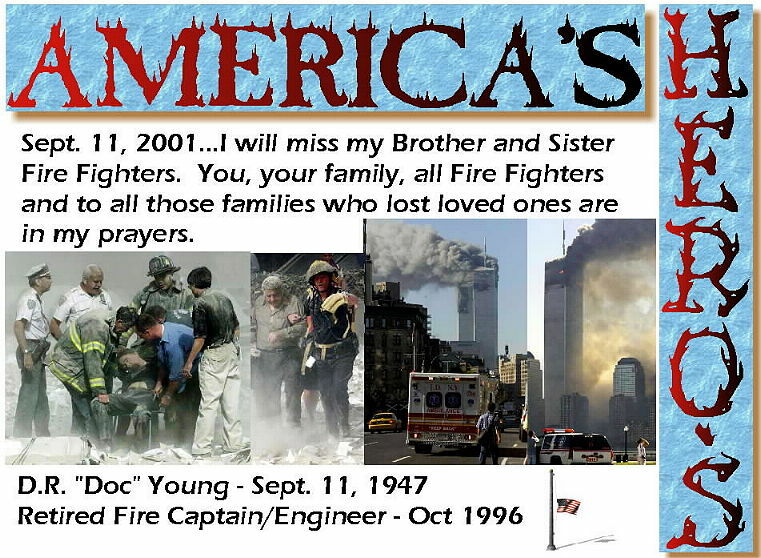 Attack on America - As a retired Fire Fighter, 11 Sep 2001, has been marked by a tragedy far beyond my dream of how my day would begin and the lives of thousands of others, & our Great Nation. This day was also my birthday. 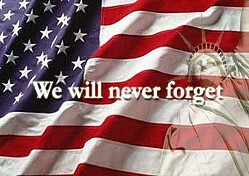 My heart and prayers go out to all those affected by this horrific tragedy. And to watch knowing what was yet to happen, I lost many brothers and sisters of the emergency services fields, fire fighters, police, medical and others in similar fields. I knew as I watched as the second aircraft struck, that many of these emergency personnel would die or be injured who had already responded, in the rescue & fire fighting mode or were enroute when the first building collapsed. 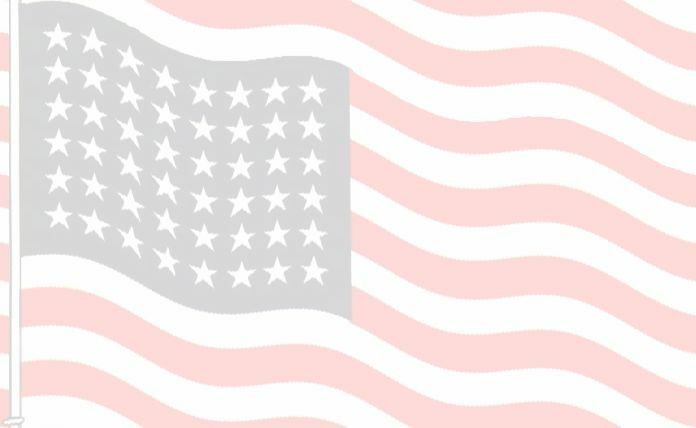 As an American, I pray for World Unity in finding and prosecuting those who perpetrated this act, those who condone and harbor these individuals and swift retaliation for our loss and this cowardly act. That this will send a message to others about to partake in future cowardly acts, that you will be sought out and dealt with accordingly. I ask you in the next few days, weeks and months to please donate blood and other goods/money to aid those affected by this tragedy. I hope we learn from this tragedy to educate ourselves, families and friends, to be aware in our travels and day to day life, this is real and can happen anywhere at anytime. If you were affected by this tragedy by the loss of a friend or family member, you are in my prayers. And to all those who are assisting/helping directly or indirectly in this tragedy, America is behind you and give our thanks.